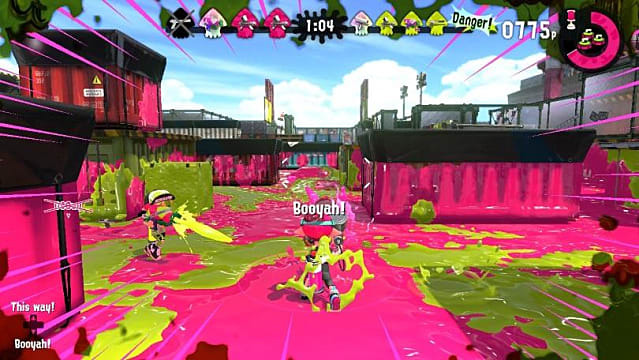 Splatoon was one of Nintendo's surprise new IPs in the Wii U days, with its sequel being one of the most anticipated Switch titles after the system was first announced. 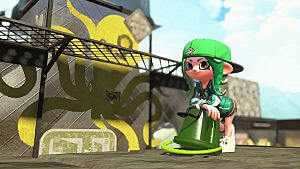 Now, having sold approximately 8 million copies since its launch in 2011, Splatoon 2 is placed alongside the likes of The Legend of Zelda: Breath of the Wild and Mario Kart 8 Deluxe as one of the Switch's evergreen titles. 8 million is a large number, but there are plenty of people who haven't picked the game up or are curious but don't want to commit without further details. 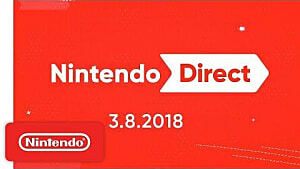 Nintendo knows that and is offering a special demo with a Nintendo Switch Online trial. The demo started today, March 19 at 10:00a.m. 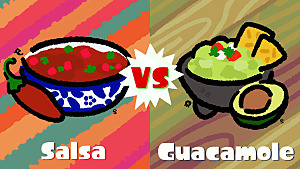 EST and runs until March 25 at the same time. 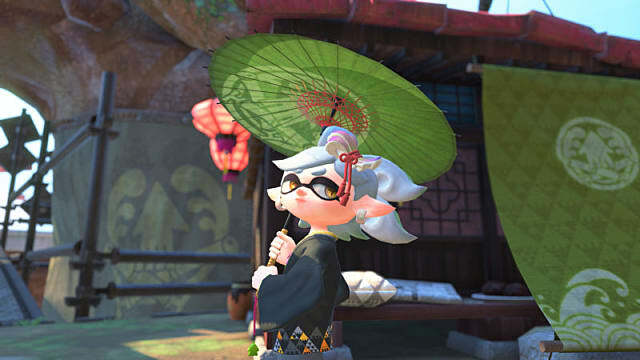 The demo gives you access to 4-on-4 Turf Battles, the game's primary mode; Salmon Run, a two-to-four player co-op mode; and League and Ranked Online Battles, higher levels of Turf War open to teams with higher ranking levels. 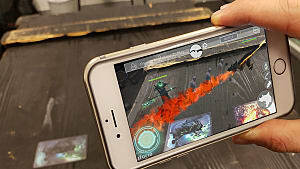 Players with the demo can play with others who have downloaded the demo or those who own the full game. 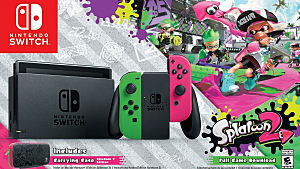 As such, the demo requires a Nintendo Switch Online membership. Those who already have a membership can jump right in. 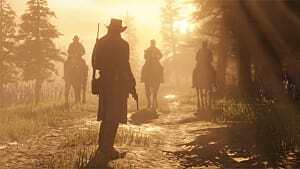 If you've yet to purchase one, after downloading the demo, you're given the option to start a free 7-day trial membership. Note that unless you cancel the membership at the end of the 7days, it automatically converts to a monthly renewal subscription. 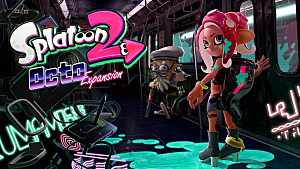 If you like what you see during the demo, you can take advantage of a special 20% discount on the digital version of Splatoon 2 purchased through the Nintendo eShop.